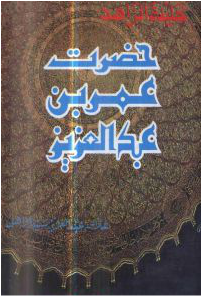 The amazingly thorough bibliographical dictionary of the scholars of Hind (India), compiled by the erudite historian and linguist, Shaykh ‘Abd al-Hayy al-Husayni al-Laknawi, the father of Shaykh Abu ‘l-Hasan ‘Ali al-Nadwi, is now available online. 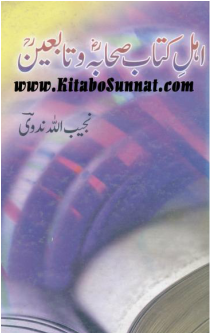 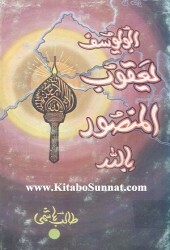 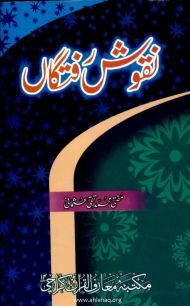 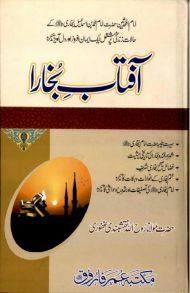 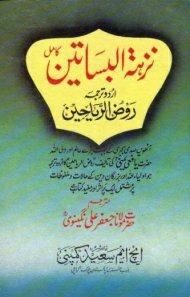 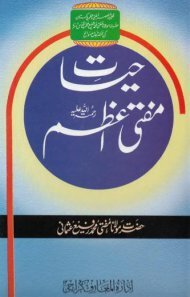 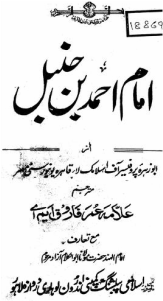 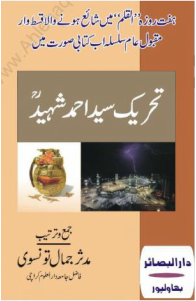 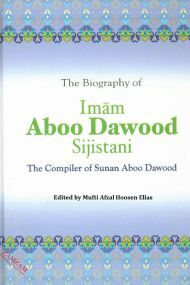 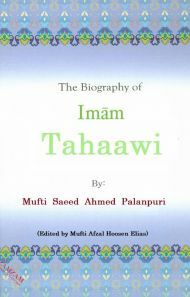 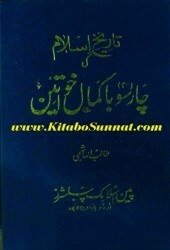 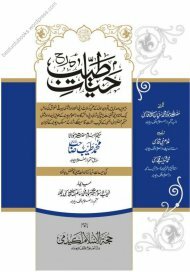 An appendixed completion (takmilah) of the book was added by the author’s son, Shaykh Abu ‘l-Hasan ‘Ali al-Nadwi. 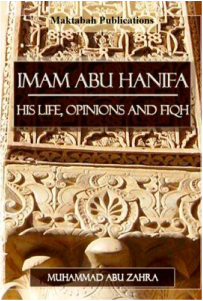 This is one of the most important books about the Islamic history of Syria, covering the life of important figures who resided in or visited Damascus. 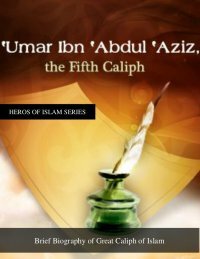 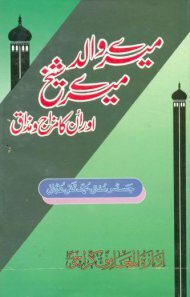 That is not limited to the assessment of narrators of hadith, who are the focus of the science of Ilm ar-Rijal, but also includes historical and political figures. 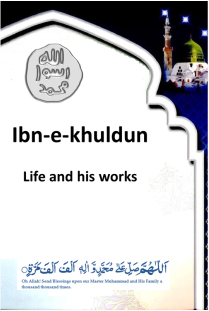 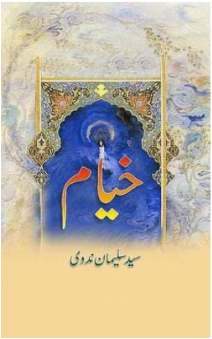 When it comes to Islamic figures, Ibn Asakir tried to collect everything that has been said about that figure, true or false, with full chain of narration. 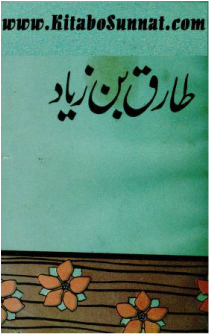 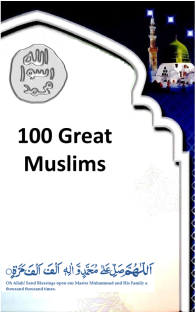 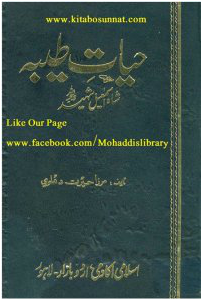 It also contains a huge collection of Arabic poems. 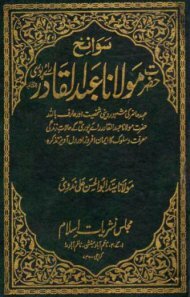 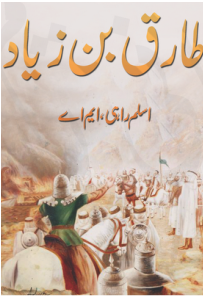 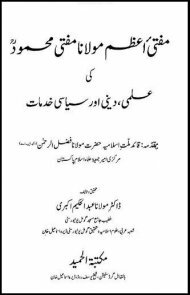 The rare full manuscript of this book, which has not received much attention from the translators so far, was available at the Zahiriyyah university in Damscus. 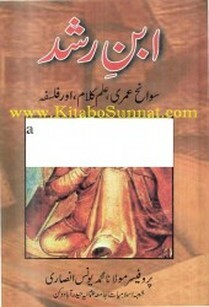 Other available manuscripts are either scattered parts or abridgments. 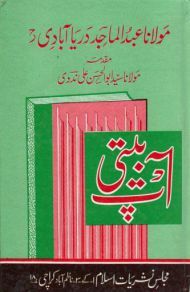 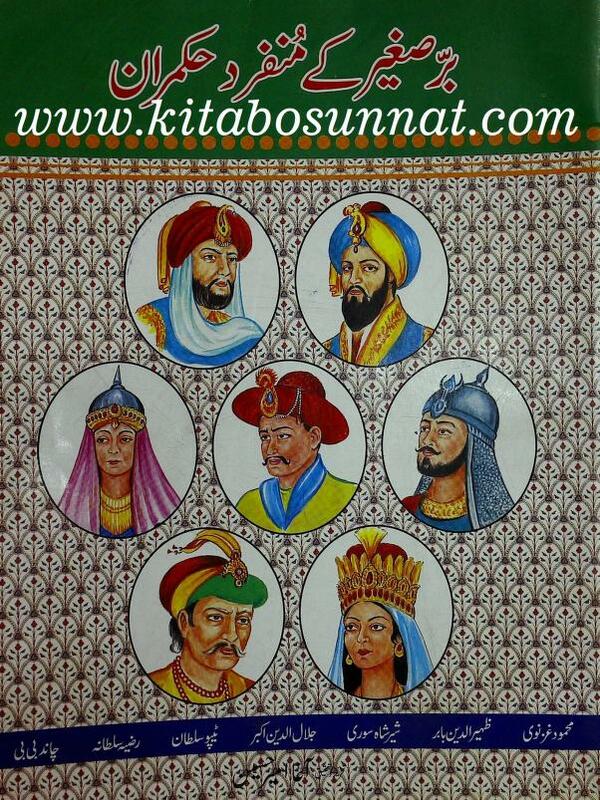 The version provided here is the reproduction of the book that was completed in 1995. 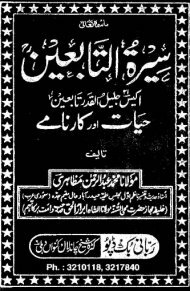 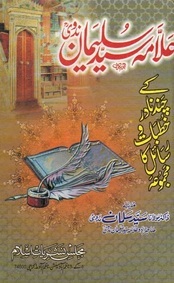 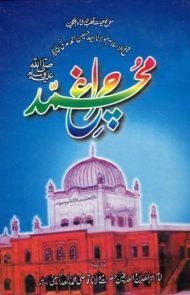 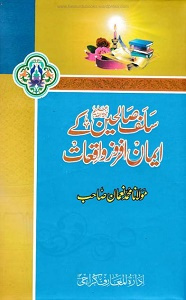 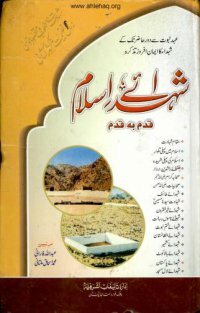 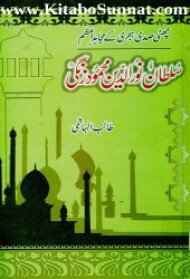 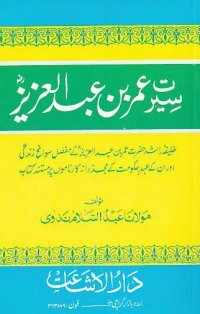 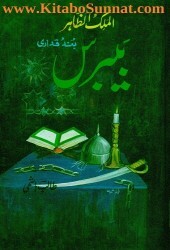 Aap Beeti - Muhammad Zakarriyah Kandhalvi R.A. 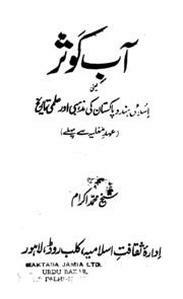 Note: Third book in the series is not included because of some objectionable material in it.